The NetPayroll Self Service online payroll service is designed to help small business owners and directors manage their payroll, filings and pay reports. The NetPayroll Self Service online payroll service has been specifically designed for small companies run by owners/directors who have found that they have had to change from one annual pay run to 12 regular monthly pay runs in order to comply with RTI payroll requirements and incurred the resulting 12 fold increase in payroll processing fees. NetPayroll Self Service can get those processing costs down again with the peace of mind that a payroll professional can assist if and when necessary. Secure System – Secure online access to your outsourced payroll system. Managed PAYE – HMRC approved and RTI compliant payroll software. e-Payslips – Employees can download their payslips online. 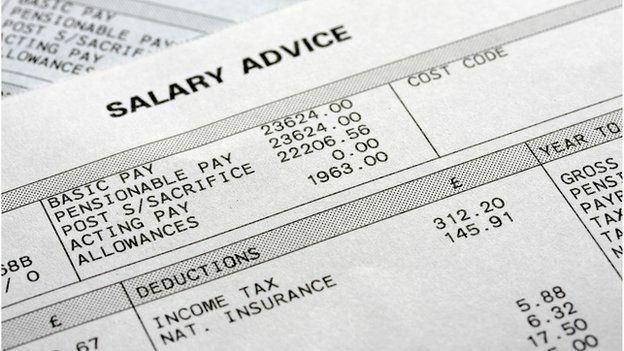 You enter the relevant data of your employees and our software calculates the details you need to provide payslips to staff, reports to pay HMRC and meet the RTI submission requirements. You have 24/7 access to your payslips and reports that are easily searchable. Our self-service payroll is provided with the peace of mind that your payroll is reviewed by our team of payroll professionals before each pay period is closed on your behalf. Telephone assistance for processing is also available. Self Service packages are 6 months paid in advance and automatically renewed. NetPayroll is an outsourced provider based in Surrey delivering payroll and pension support to small and mid-sized UK businesses. We use secure, cloud-based software to offer an efficient, cost effective managed service to all our clients.